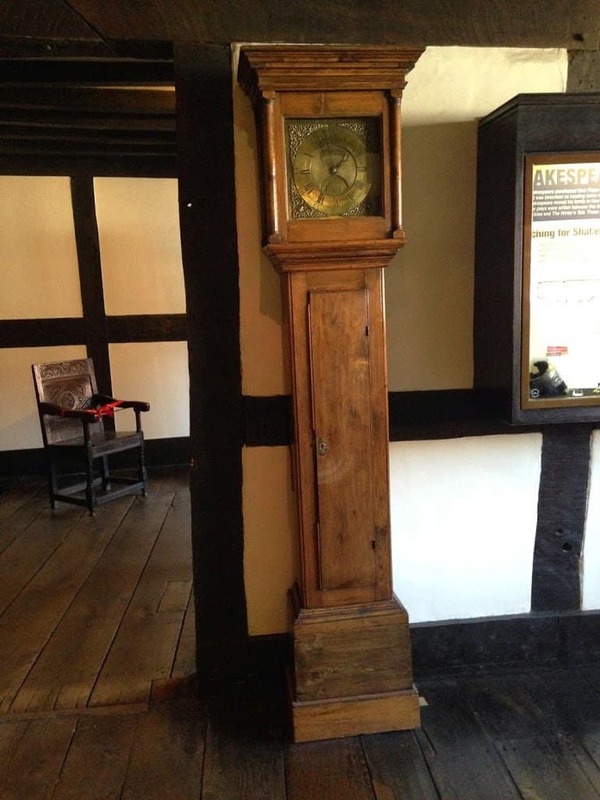 Are you are visiting Stratford-Upon-Avon and wondering what to do? Here are two of my top Shakespeare inspired places to visit in the region. 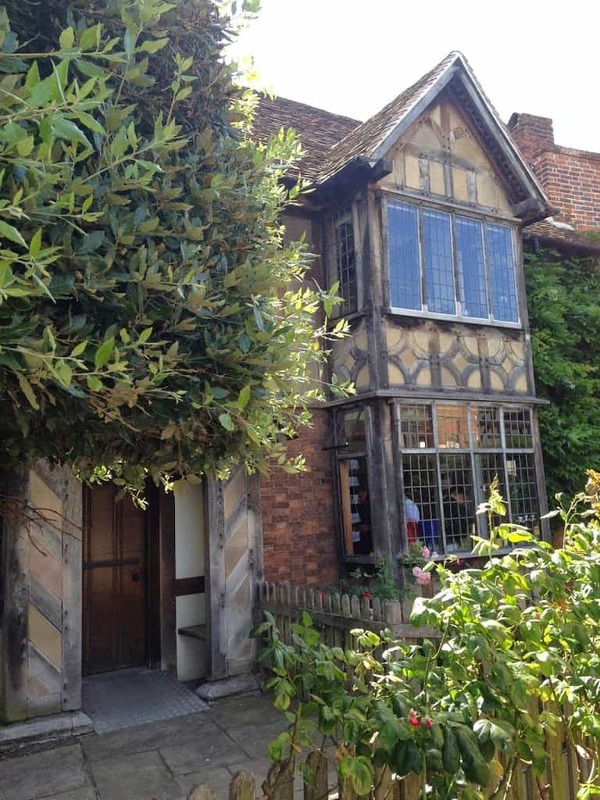 William Shakespeare’s family home also doubled as a workshop for his father’s business as a glove maker. When John Shakespeare died William inherited the house and turned most of it into a tavern, which he called the Swan and Maidenhead. We then visited Nash’s House; it was named after Thomas Nash, the husband of Shakespeare’s granddaughter, Elizabeth. Sadly, William Shakespeare’s house at New Place was demolished in 1759 by the Reverend Francis Gastrell. The foundations of Shakespeares House and gardens do still remain. The boys were not initially keen to visit but I insisted they give it a try as surely this is better way of leaning about William Shakespeare than reading it from a book of hearing from a teacher, who no matter how enthused they are cannot recreate the feeling of being in the presence of his soul that you feel in his birthplace home. We visited two homes of the estate, although I wish we had time to visit them all. The first being Shakespeare birthplace the family home on Henley Street, he born on the 23rd April 1564 to John and Mary Arden Shakespeare. He grew up in this very house itself, it is fascinating to walk around the corridors of the home he would have played as a boy with his 7 brothers and sisters. He married Anne Hathaway at the age of 18 and continued to live here for a further 5 years. At the time this was a well-considered trade, which gave John Shakespeare a good standing in the community that lead to him becoming mayor in 1958. The workshop was fascinating still set up with the tools that John would have used, the log fire crackling in the background, the wonderful this is there is a historian in every room to tell you about the room, artifacts and what life woulds have been like back in the day. 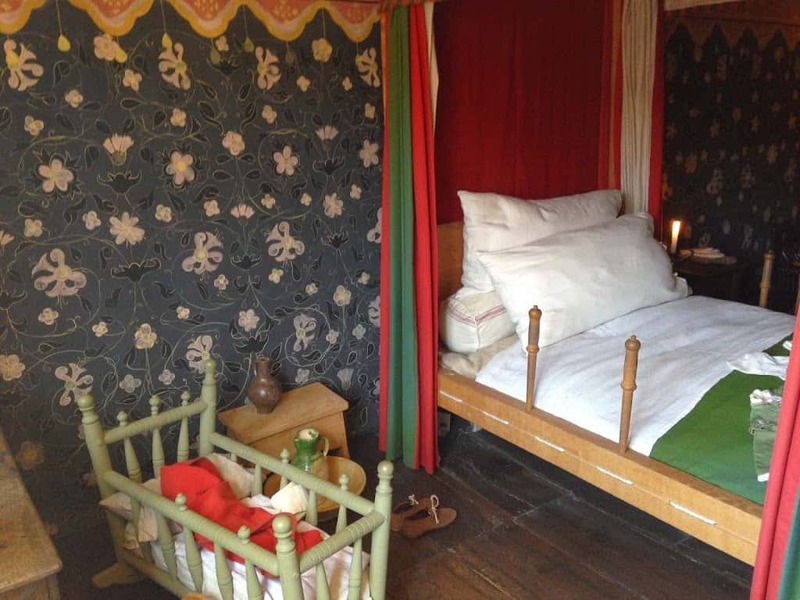 What really struck me was how tiny every thing in the house was, I am short and my feet would have overhung the beds, people must have been so much smaller in those days. 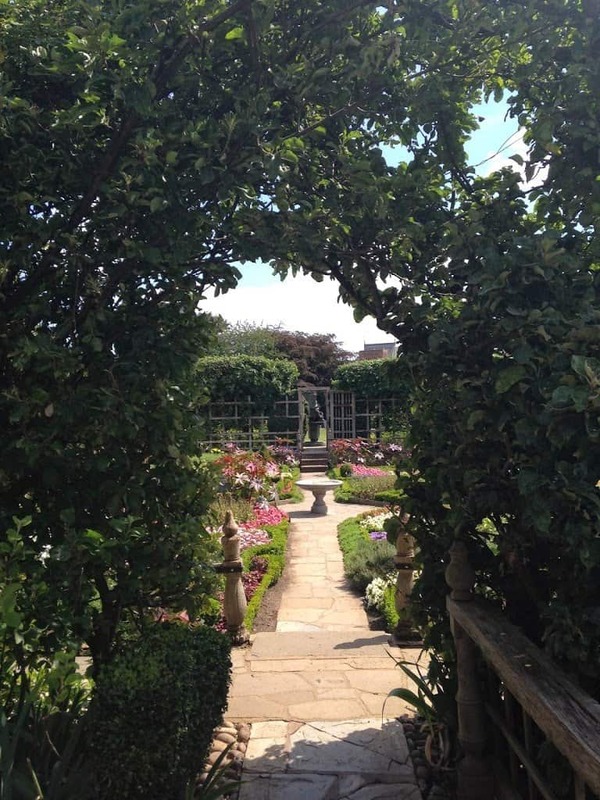 The gardens were absolutely stunning, and the tranquillity of the garden is amazing, it must have been a wonderful place to live all those years ago. 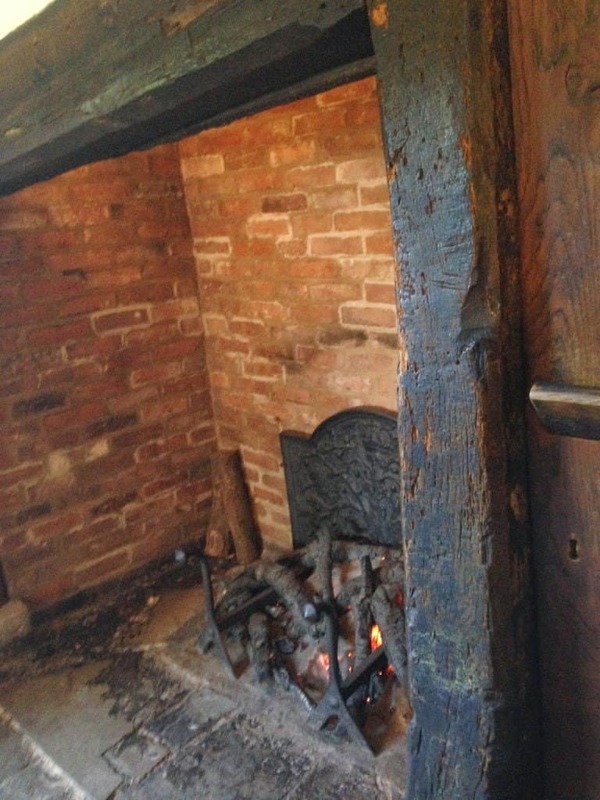 Next door to Nash’s House are the foundations of New Place, the home William Shakespeare bought 1597. 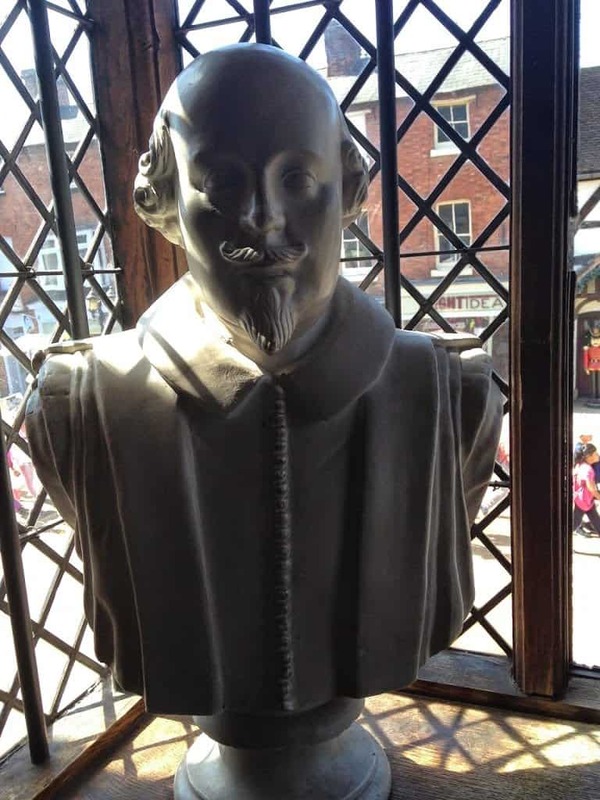 Shakespeare was now an established playwright and was considered a wealthy businessman. 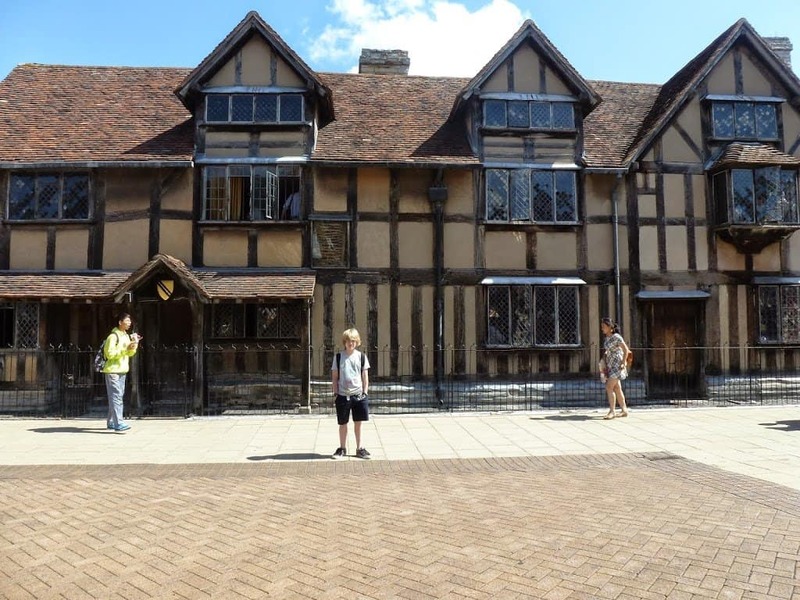 When Shakespeare purchased New Place it was the second biggest house in Stratford He returned to this house in later life, where he is believed to have wrote some of his later works such as The Tempest. 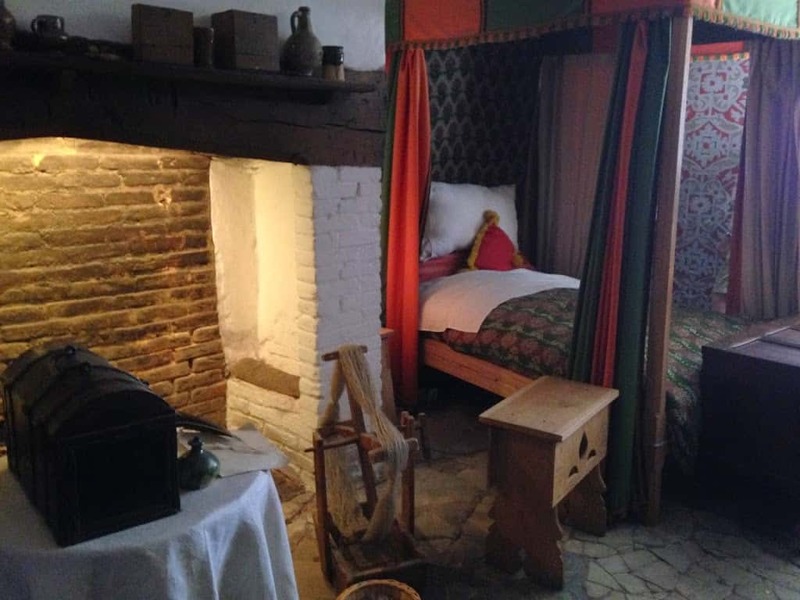 This is where William Shakespear died in 1616. 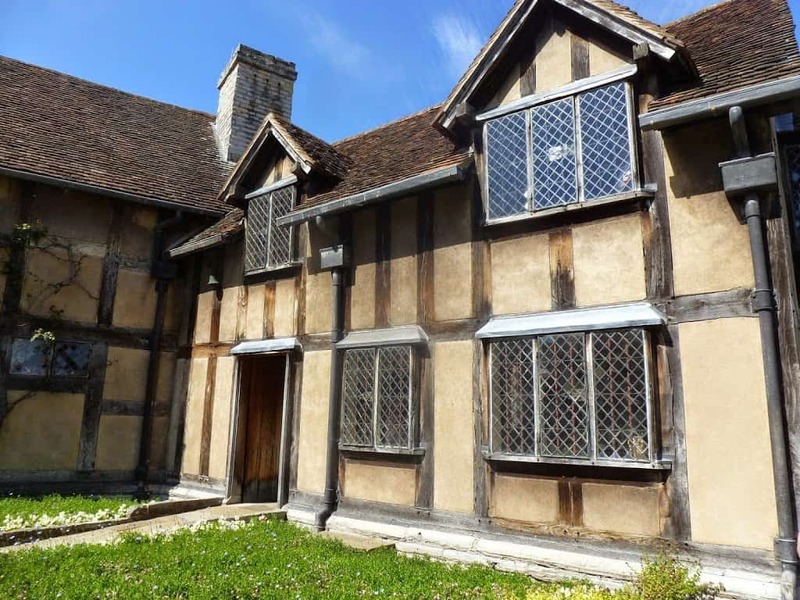 It is believed that after he bought the house he got fed up of people visiting it and looking through the windows to get a feel for the late and great Shakespeare. I just can’t get over the fact that a Reverend would take that measure. I also think it is very sad that Shakespeare left not one single decedent. We spent some time walking round the beautiful gardens. 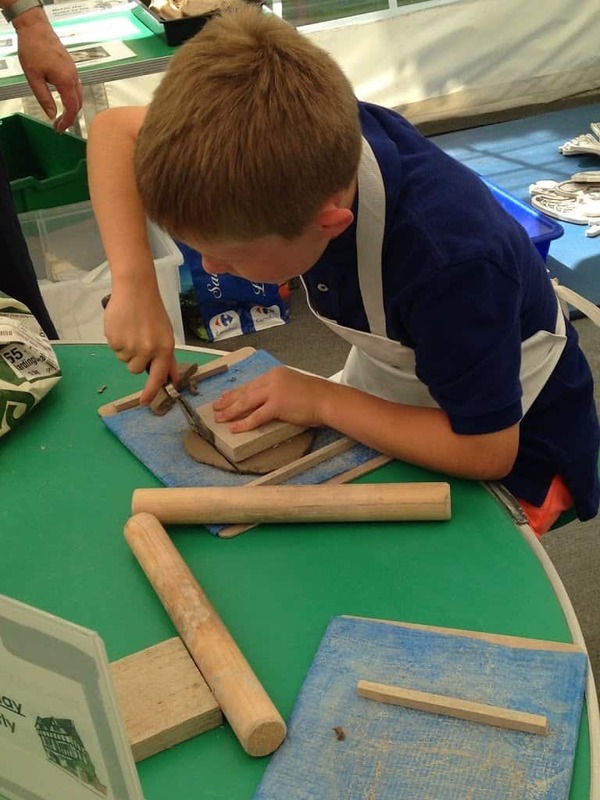 Joe got to make a tile in the archaeology tent which was fantastic for children and had lots of activities to help children get the feel for what life was like in those days. 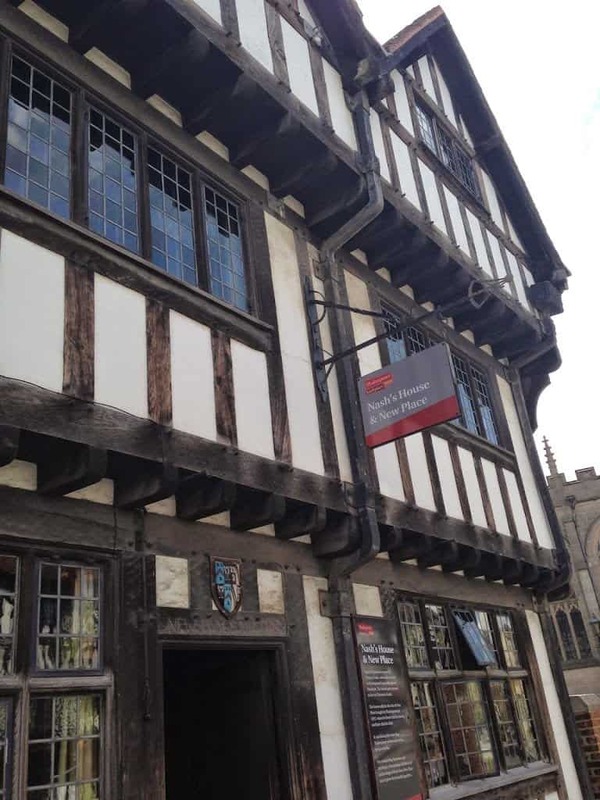 I just loved our visit into Williams Shakespeare’s world the staff are fantastic and there is always someone on hand to tell you facts about living in the that era and Shakespeare’s life. And some wonderful historians that were so passionate about their subject, that they totally engaged the boys and made Shakespeare’s language come alive. This is a great family friendly day out, if you buy a pass you can visit all off the Shakespear properties which all have different interactive showcases aimed at families.